The nature of the sourcing department, serving as the part of the company that seeks out and provides supplies for every other element of the organization, means employees in these positions must have a varied list of skills. This effect is even more pronounced when companies embrace strategic sourcing and elevate the role of sourcing to make these employees true strategy-level partners in the business's planning. Pondering the future of the procurement profession is an important task for department leaders across industries and regions. As the role of supply chain workers goes well beyond the contract oversight that has been their traditional duty, truly successful employees will widen the scope of their knowledge and experience. Speaking with Purchasing B2B, Supply Chain Management Association Fellow award winner Glenn Gray gave some insight into the next-generation sourcing skill set. trade. Global communication has never been so important to procurement departments, but that fact doesn't mean it is easy. Relationships between governments are shifting all the time, which can add an extra wrinkle to contract negotiations. The generation of sourcing pros that steps into this new environment may in fact come from a different era than their predecessors, age-wise. Gray explained that with a large number of employees from the baby boom generation reaching retirement age, it will be up to younger employees to step in and display their sourcing credentials. These workers will have to implement all they've learned throughout the years to help their respective companies thrive. According to Gray, there is a dichotomy between two of these necessary skill sets: high-level strategic innovation and the absolute basics of fundamentally good contract management. Rather than requiring one skill set and not the other, the procurement profession takes both. Well-balanced supply chain professionals in the years ahead will likely come from the ranks of employees who can combine the long-held priorities of the field with the ability to push forward and improve continually. What kinds of skills make a great procurement team employee? When fresh new employees end up in the procurement sector, they may find that the technology is more convenient and consumer-styled than they'd anticipated. Vroozi co-founder Shaz Khan told EBN editor in chief Hailey Lynne McKeefry that in high-speed environments such as electronic manufacturing, tools such as mobile apps have seamlessly become part day-to-day sourcing. Employees are used to the extreme convenience buying items from retailers, and if they can't get that same experience in the comparatively high-stakes world of procurement, they'll find a way to implement it. 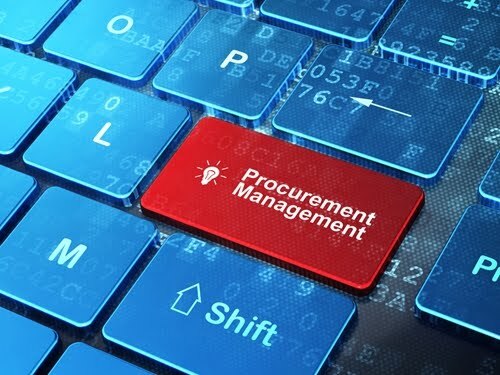 The digital capabilities employed by plugged-in and value-oriented procurement professionals may soon be mirrored across other departments. 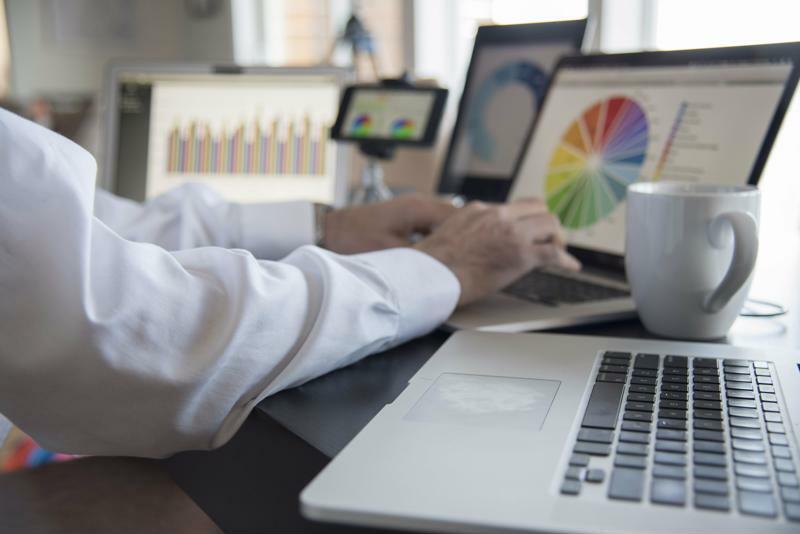 Khan noted that becoming more tech-driven is a must throughout organizations of all kinds, and sourcing teams have a chance to become pilots for such a transformation. Increasing operational speed, data gathering and general efficiency via an infusion of convenient, modern applications is a great way to enhance the supply chain. Provided employees have enough influence with other parts of the company, their innovations may take root well beyond the sourcing department.